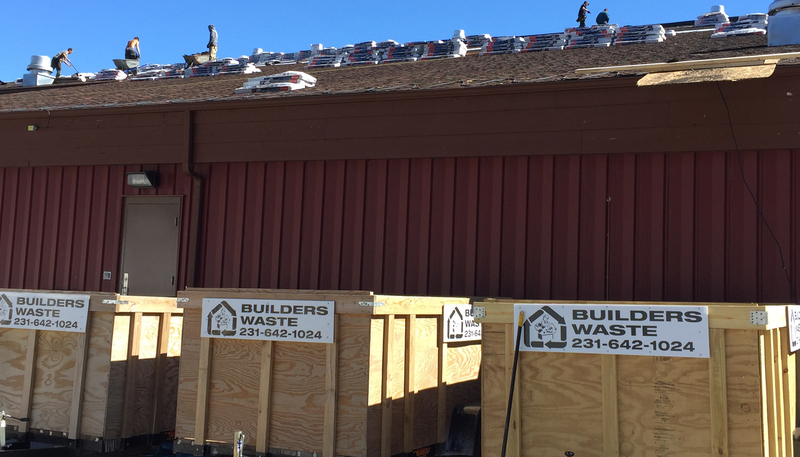 We specialize in roofing and building materials. You fill it up and we'll haul it. 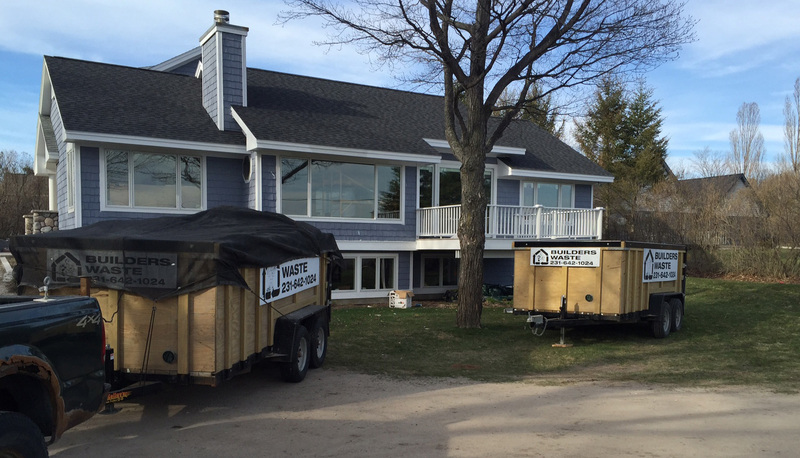 We specialize in roofing and building materials. 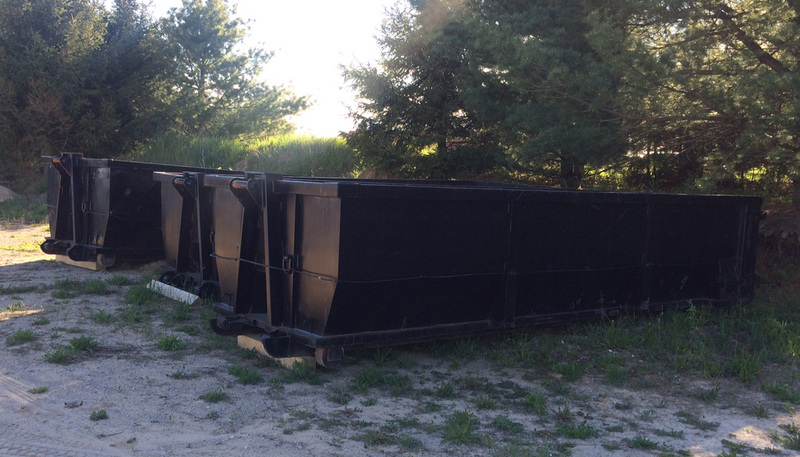 We provide 10, 15, 20 and 30 yard containers. 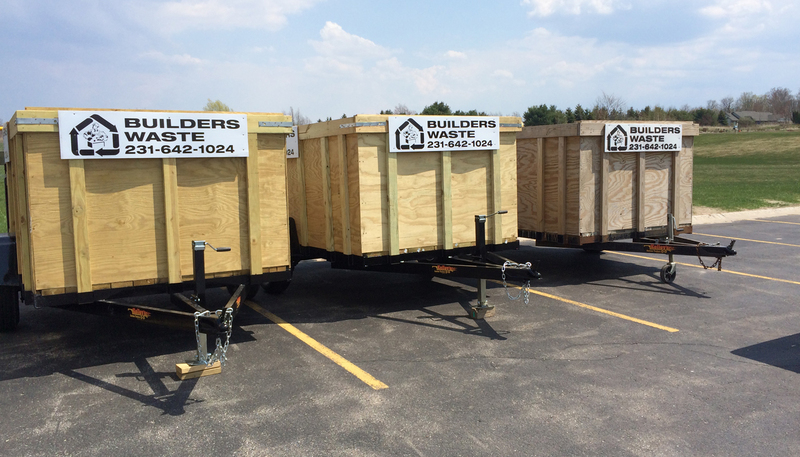 10 yard containers are great for 25 square feet & under roof projects! You fill it, we haul it! Call for pricing. We will beat any competitor's prices!! 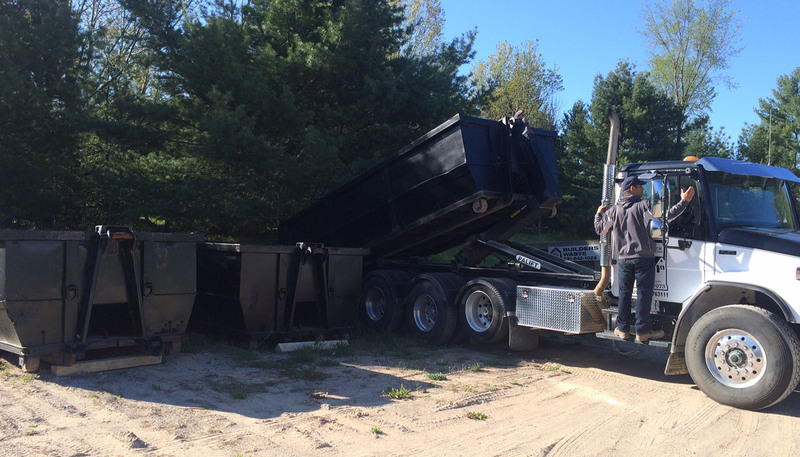 We provide the Northern Michigan community with smart recycling and waste removal solutions. 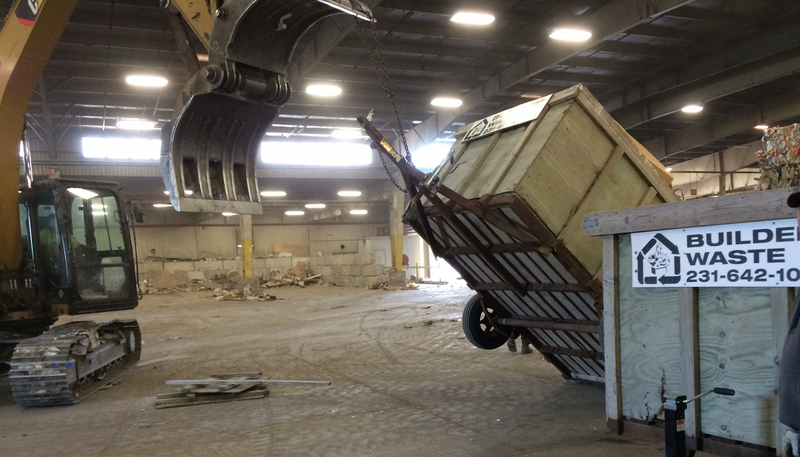 Smart Recycling is an environmentally and ethically conscious way to represent a new era in waste recycling. 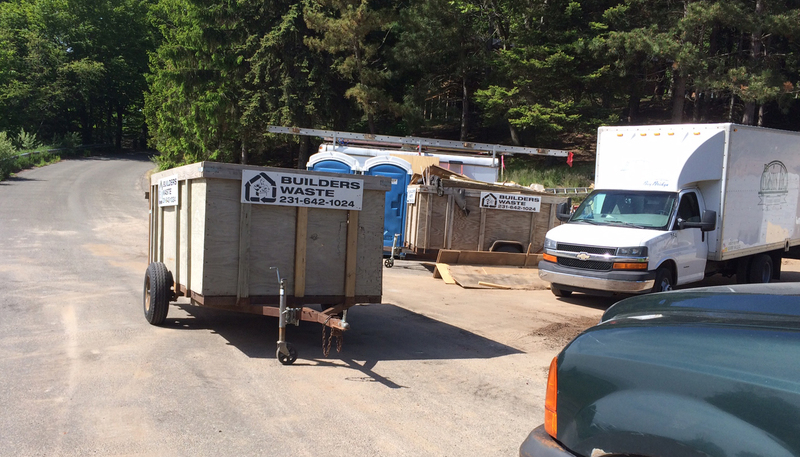 Builders Waste recycling works hand in hand with its landfill to ensure that your waste is posed of safely and in compliance with all environmental laws and regulations. We would like to take this opportunity to show you how we can provide you with efficient and quality service at reasonable rates. 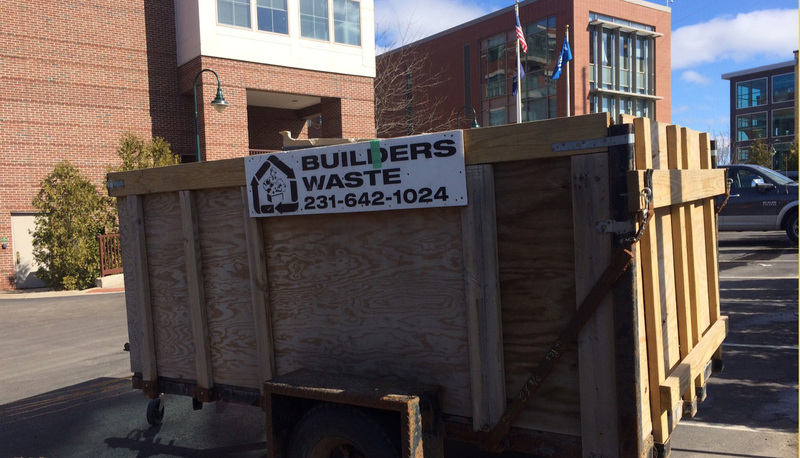 Builders Waste Recycling offers fast, friendly and courteous service. We have built our reputation on our commitment to providing quality service. 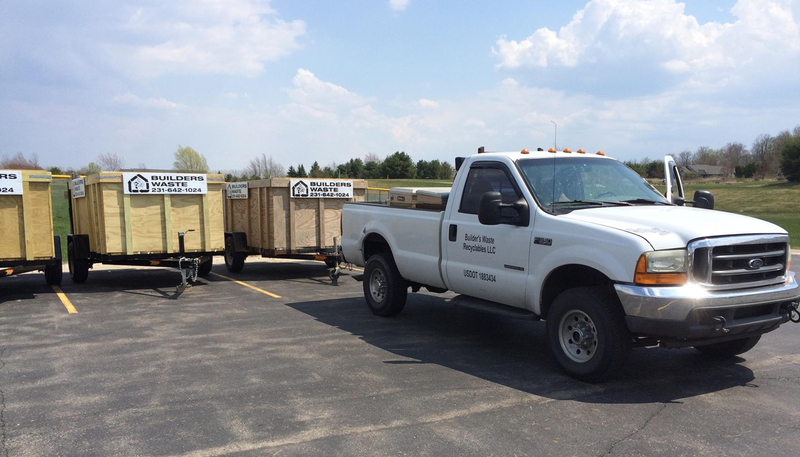 Our office is conveniently located in Maple City, MI. 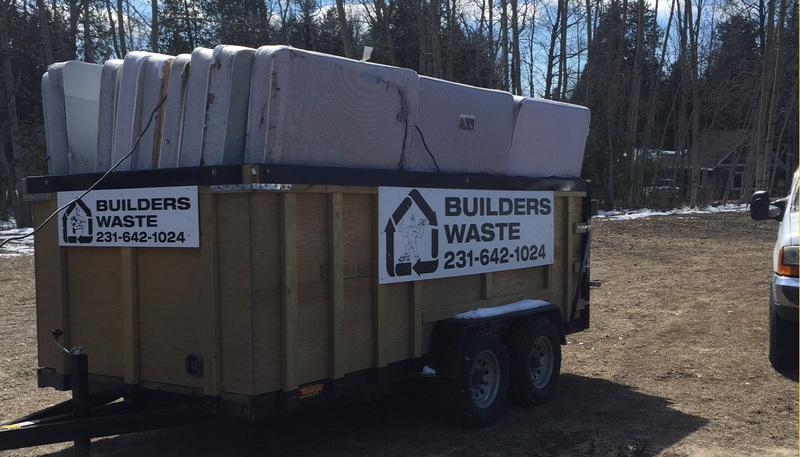 You can contact us at (231) 642-1024. 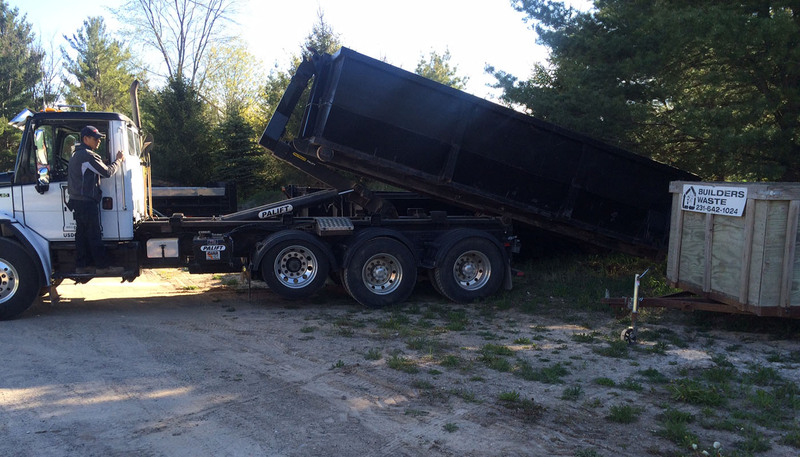 We are the third largest hauler in the Grand Traverse Area, and currently serve over 100 builders in the region. 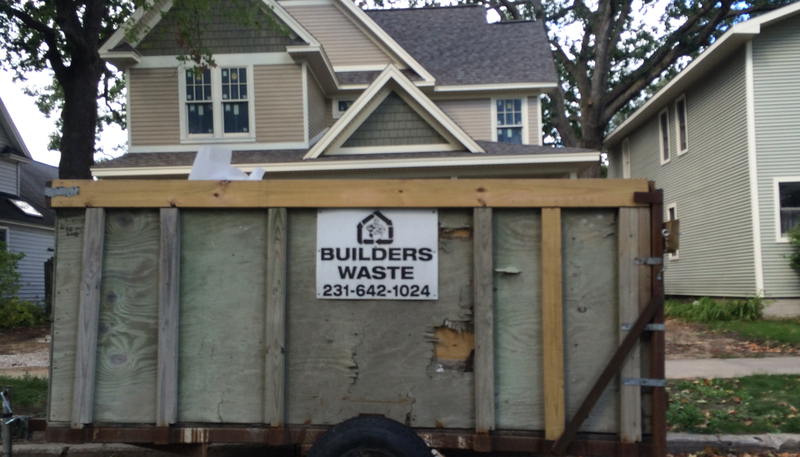 Builders Waste Recycling LLC has been in business for fifteen years, and we provide services anywhere in the three-county district. 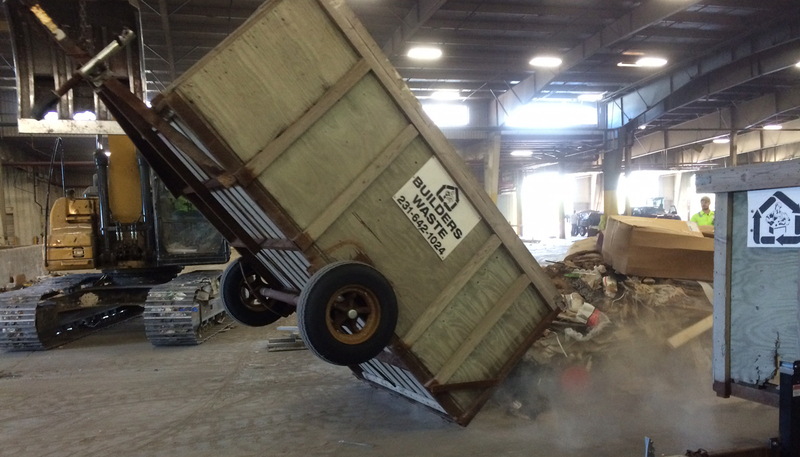 We recycle everything, right down to the nails!